The Phoenix site works for any industry, and uses full size images for a stunning presentation on any device! The new sitezadmin has tooltips and helpful hints that appear on rollover. 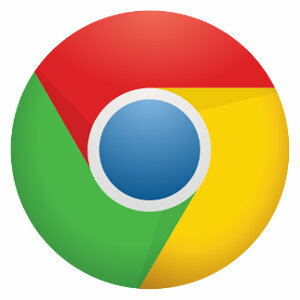 We recommend using Google Chrome to edit the site as it supports all the latest programming functions. Text Pages - Text pages are basic sections that utilize a top image and a block of text below the image. Any custom code can be added in the block of text. Galleries - A Gallery is a collection of images that can be displayed in a single image view or a thumbnail view that shows them all at once. Slideshow - a slideshow is a basic gallery, no thumbnails, that switch between images automatically. It will automatically be the full height of the browser. it will allow for a key phrase to appear above it and each image can link out to any other page or website. 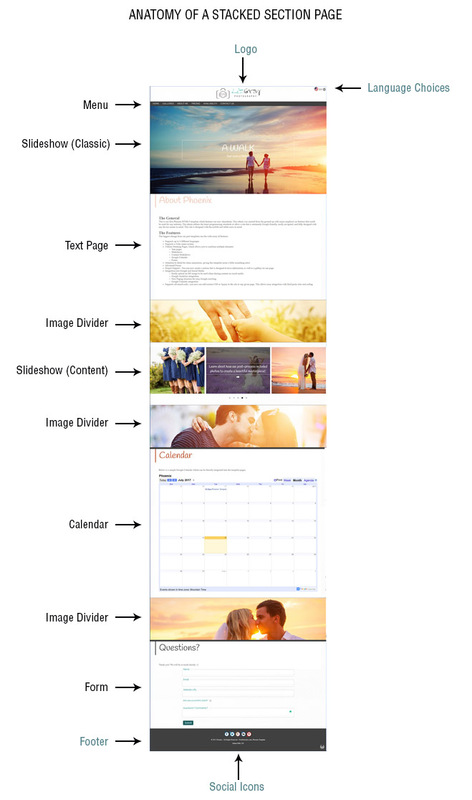 Content Slideshow - A content slideshow is smaller images, each with text and links, that link out to a separate page or website. When clicked, or selected, the image will show a large image behind the content slideshow. When included in a stackable text section there is an advanced setting to have the large image appear or not behind the smaller images. 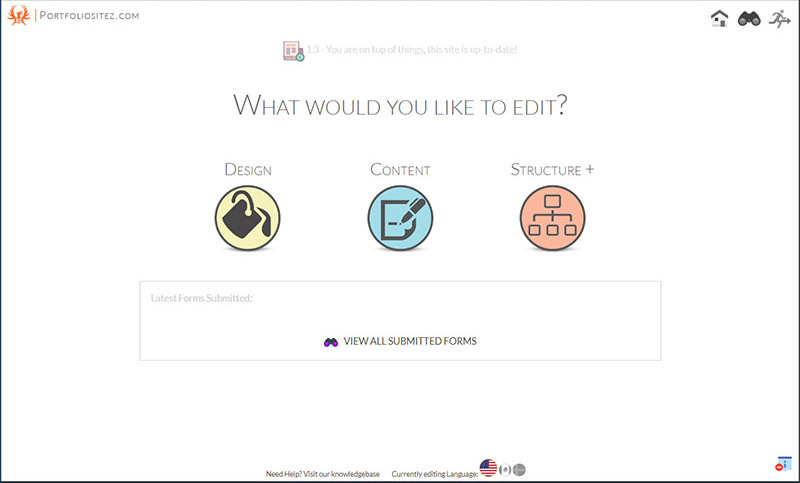 Forms - A form can have as many input fields as you'd like, and will email the filled out form to the email included in the form area. Forms can be used for things such as contact forms, reservations, save the date, membership, etc. Google Calendar - The Google Calendar section allows you to embed a calendar within the website, as well as include information above and below the calendar. Stackable Section - This is the most versatile section all together. 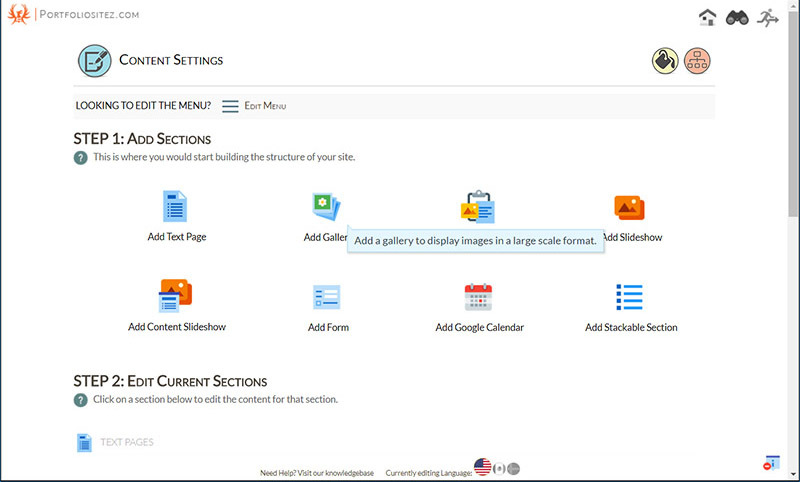 It allows you to take multiple sections like text pages, forms, slideshows, etc. and have them display on one long scroll-able page. These can create complex pages, or more unique simple pages like a text page with a slideshow on top, or text page with no image. *** The HOME section in our sample is a Stackable Section. 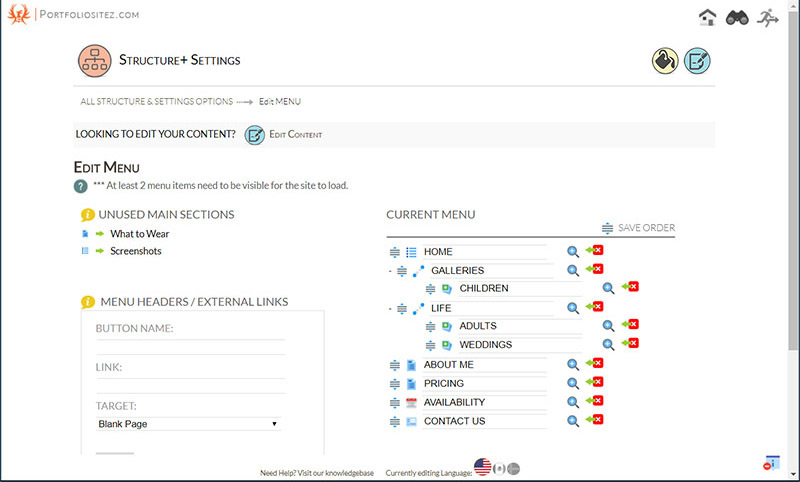 Once sections are created they will appear in the Edit Menu section of the Advanced+ area. Unused sections will be appear on the left hand side. You can click the arrow to add them to the menu. Once on the menu you can drag and drop them and click 'save order' to change the order of the menu items. The menu can go 3 levels deep. Please contact us at support@portfoliositez.com if you have any questions about the Phoenix Template.